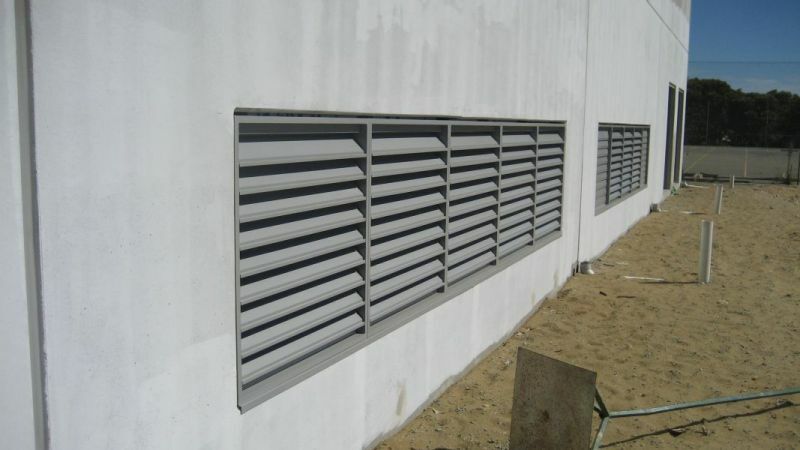 Colt Proteus PR 100 is an extruded, single bank aluminium louvre system available in a 100mm pitch configuration, used for screening and/or ventilation. 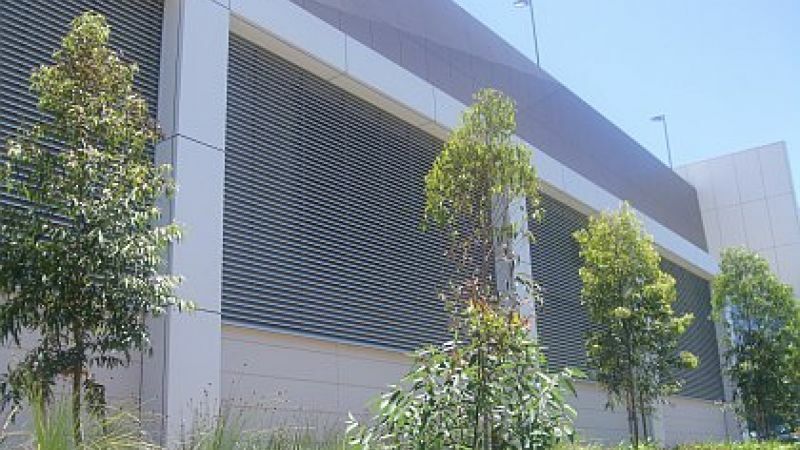 The aluminium louvres are very often used as plant room louvres, or indeed anywhere where plant needs to be covered up. Proteus can provide an a good balance of rain defence and aerodynamic efficiency. Proteus can be uniquely configured to provide the solution to your needs. An Operable version is also available. Aesthetically pleasing - A simple, clean extruded aluminium louvre with sharp, crisp edges to give a continuous appearance. Reduced energy costs - highly aerodynamically efficient. This reduced air resistance allows the plant and the aperture to be smaller thereby saving running costs. Enhanced performance - aerodynamically efficient and highly resistance to weather. Proven performance - tested to EN 13030:2001. Easy to install. Proteus can either be delivered to site pre-assembled or as a kit of parts. A wide range - available in various shapes, configurations, and finishes to meet the requirements of almost any project. Optional accessories - a large selection of optional accessories is available, such as mitred corners, special shapes or louvre doors. 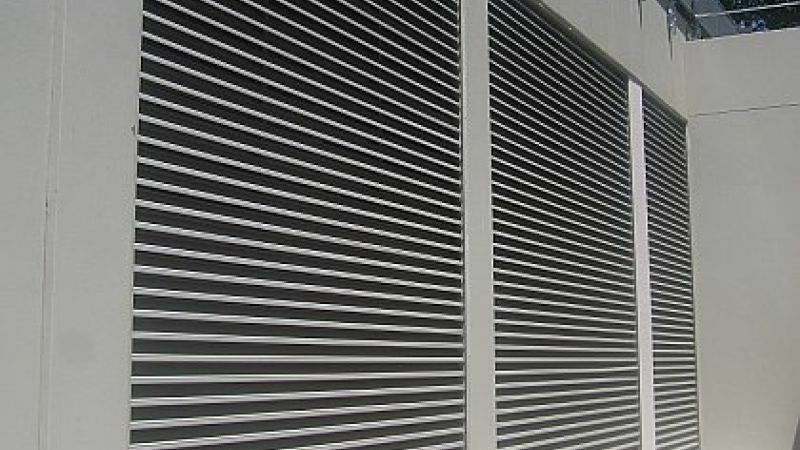 If noise reduction is required, acoustic louvre panels may be supplied by us. Design service - Colt provides a pre-order design service. Please contact Colt for more information relating to the application, specification, installation or servicing of Proteus. 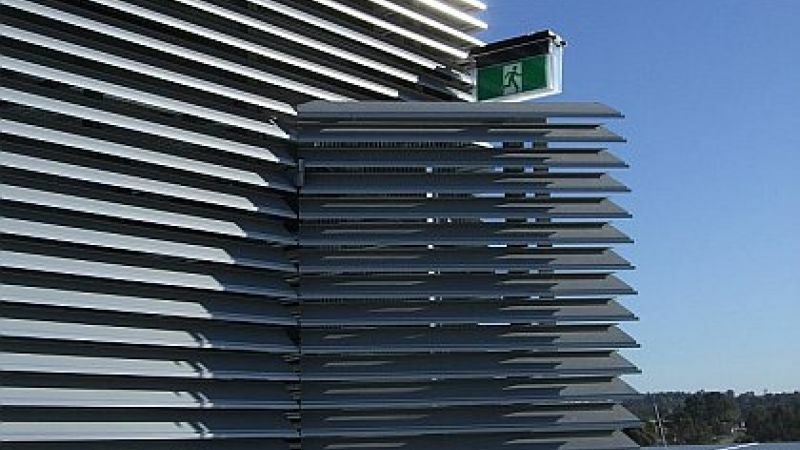 Quality corrosion resistant aluminium alloy Louvre blades shall not be drilled but clipped and not riveted or screwed to structural supporting mullions allowing for expansion and contraction along their length without distortion and to provide a continuous external appearance if required. Mullions shall be concealed at 1250mm maximum centres and their points of support along their length shall be in accordance with prevailing site wind pressures (as calculated and specified by a structural engineer). Manufactured from 2mm sheet such that associated support steelwork is reduced to a minimum. The ventilator is designed to be fitted into an opening and/or supporting members supplied and fitted by others.